The Internet is a necessary and beneficial aspect to all sizes of businesses, but with it comes many potent security issues. From Malware to Data Theft, layering protection into your current IT infrastructure is becoming more and more important every day. We can help you by reviewing your company's needs and finding a solution that works best for your business. 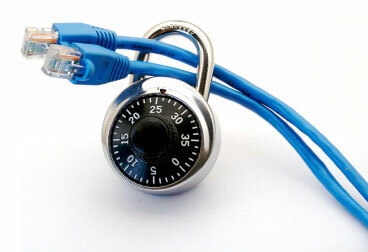 Is your network currently protected? Contact us and let's discuss your needs.